Dr. Julie Thomas is a general dentist who received her undergraduate and graduate degrees from The Ohio State University in 1985 and 1990. 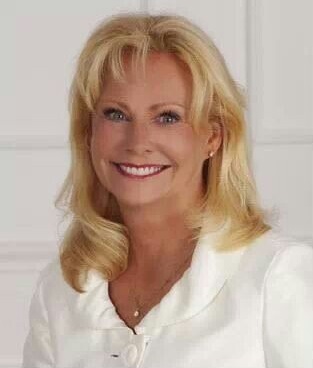 She completed a residency in 1992 in advanced general dentistry at the Ohio State University and graduated from Las Vegas Institute for Advanced Dental Studies with specialties in comprehensive aesthetic dentistry in 2003. Dr. Julie can care for your dental needs ranging from cleanings and fillings to porcelain crowns, veneers, full mouth restorations (extreme makeover) and neuromuscular dentistry. Dr. Julie Thomas is a member of the Ohio Dental Association, American Dental Association, Academy of Laser Dentistry, American Academy of Cosmetic Dentistry, NEON Study Group, Sigma Phi Alpha and the North Canton Chamber of Commerce. 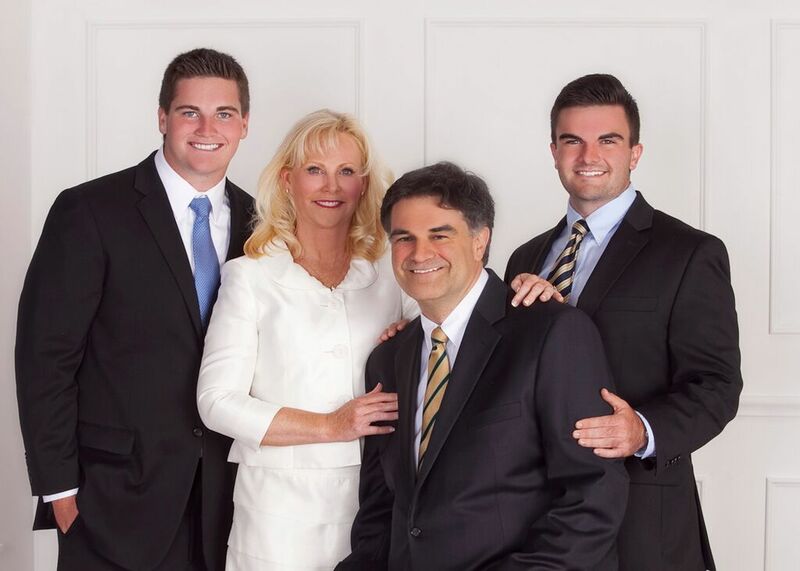 Dr. Julie has been in practice in North Canton since 1992 and opened her current office on South Main Street in 2003. She resides in Louisville, Ohio with her husband Michael Thomas, DDS and their two sons, Michael and Phillip. 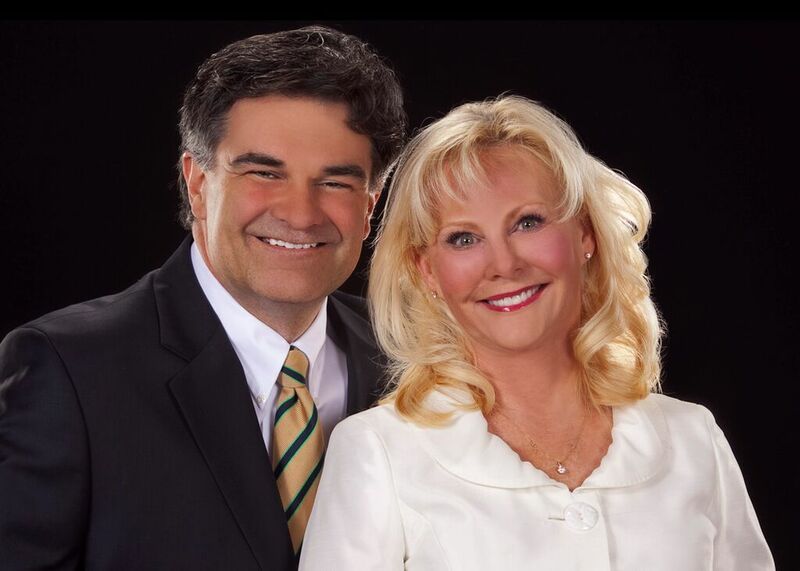 Dr. Thomas and her husband, Michael. Dr. Thomas with her husband and two sons.